Sinhagad is 37kms away from Pune. Sinhagad means lion’s fort. This is one of the few places to visit in Pune with friends. It’s an alluring place to visit not only on the weekend, but also on holidays. Sinhagad is situated near Pune, on the Bhuleshwar range of the Sahyadri hills. Sinhagad fort is a big attraction here, and one of the best hangout places in Pune. Shaniwar Wada is a royal fort built by the Peshwas and is situated in the centre of Pune in Maharashtra. It was a royal home for Peshwas. 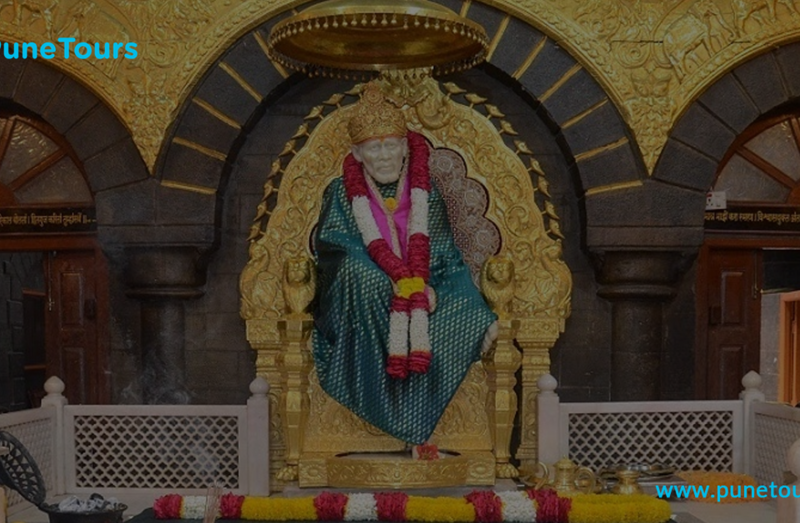 It is now one of the most notable attractions in Pune. Shaniwar Wada is even open on Sundays, and it is one of the best places to visit in Pune with friends and hang out with friends at Tulsi Bagh. It is one of the oldest churches in the city, famously known as ‘The Mother Church of the Deccan. ’ St. Mary’s Church is a safe haven for thousands of Christians. It was built by the East India Company, and was a part of the Church of England until 1970. Every Sunday, a lot of Christians from around the city travel to attend the Sunday mass and are happy to be a part of this church. Osho garden is an enthralling garden located in Koregaon Park. This is one of the perfect hangout places in Pune. This place is away from the hustle-bustle of city life. Osho Garden is a sanctuary of peace and contentment. It is an amazing place to go for long walks or to meditate. It is designed in a Japanese style and is well-maintained. If you are a nature lover, you are going to love this place. Cafe Milano is one of the best cafés in Pune. This beautiful and elegant café is designed in such a way that all its customers would love the atmosphere. The food is delicious as well. 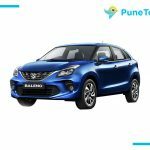 You can, thus, hire a cab in Pune to travel to all the beautiful destinations in Pune. 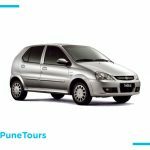 Rent cab from Pune Tours, here’s why? 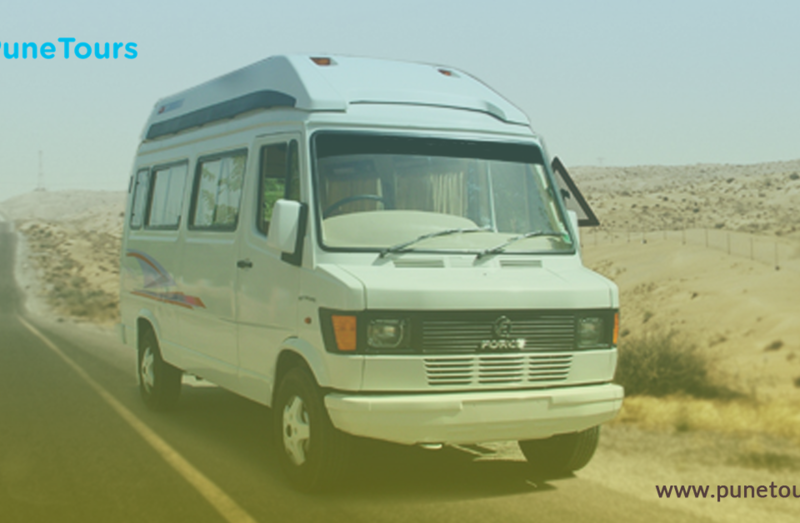 Pune Tours is known for its objective of providing its clients with hassle-free services. We are a renowned travel agency in Pune. Our customer-centric and enthusiastic behaviour makes us more efficient and productive for our clients to be happy. We do provide 24X7 car hire services in Pune and also intercity services. 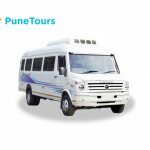 Pune Tours has different kinds of fleets, car hire in Pune, airport pickup and drop off services in Pune, tempo traveller hire in Pune, Van hire in Pune, bus service in Pune and many more.